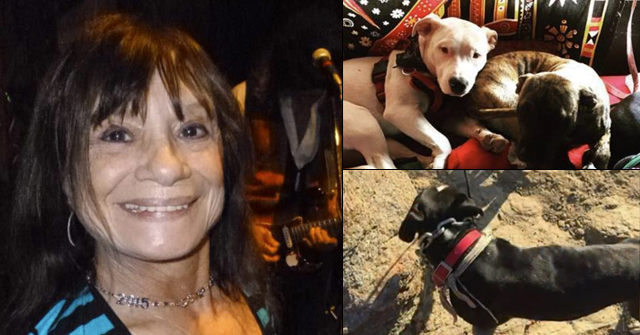 A woman, 61, was found dead after being attacked by a pit bull she was dog sitting. UPDATE 10/07/18: Last week, we were finally able to talk to the county coroner. He confirmed the victim suffered a fatal heart attack and was bitten by the dog afterward. The bites were post-fatality. Despite the conflicting media reports, one news report did clearly state this. Initially, police did not know the order of the events, not until the autopsy was complete. To add more confusion, this pit bull attacked the man who tried to help the woman and also had a history of attacks. Morgan County, MO - On September 1, the Morgan County Sheriff’s Department received a 911 call from a man who reported that a 61-year old woman had been viciously attacked by a large pit bull at a home in the 30000 block of Proctor Road. The woman was dog sitting the pit bull at the owner's home. 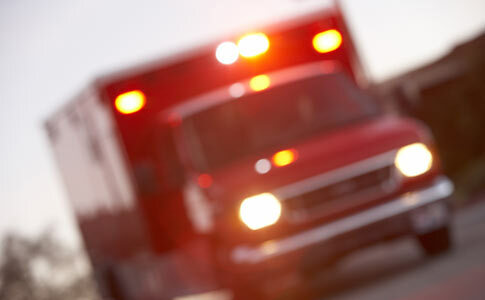 The man went to the home to check on the woman, Morgan County Sheriff Norman Dills said. He found her on the ground, and when he tried to help her, the pit bull attacked him. Responding paramedics found the woman on the floor, but could not treat her due to the aggressive pit bull that was guarding her body. 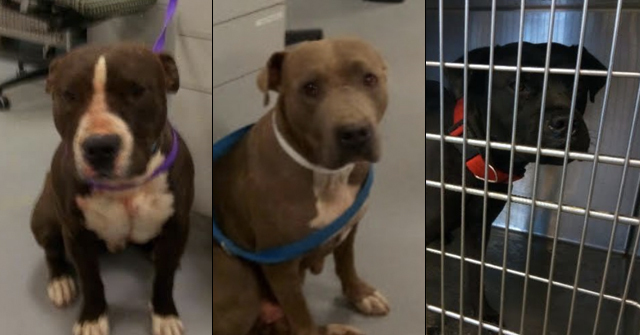 In addition to the September 1 attacks on the woman and man, who required surgery for his wounds, the pit bull attacked two other people previously, Sheriff Dills said. 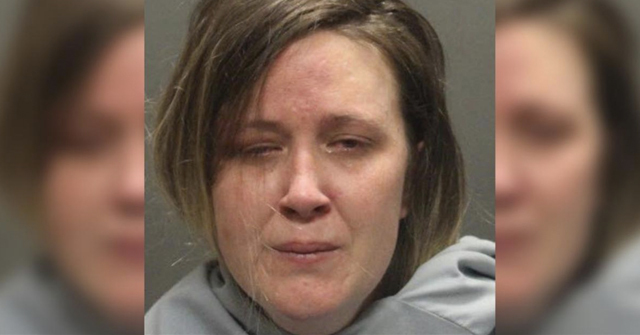 Deputies were forced to gun down the dog to reach the woman. When emergency responders were able to reach her, they discovered she was deceased. On September 5, Captain J. D. Williams identified the victim as 61-year old Deborah Russell. The medical examiner determined the cause of death was a heart attack and not the injuries sustained in the vicious attack. 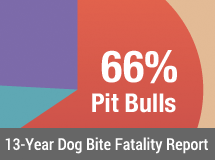 Instances involving fatal heart attacks and vicious dog attacks are included in DogsBite.org statistical data when the victim sustains serious bite injuries, like the vicious attack of David Brown and his wife by a family pit bull in Owensboro, Kentucky in February of this year. Deaths like Russell are examined on a case-by-case basis. The requirements are a vicious attack causing serious injuries when the underlying cause of death is a heart attack. Over the 13-year period of 2005 to 2017, canines killed 433 Americans. Only 1.4% (6) of those deaths involved fatal heart attacks where the victim suffered bite injuries ranging from serious to catastrophic. Typically, but not always, coroners remark that bites are a contributing cause of death in these cases. The gist of what the sheriff is saying in the Lake Expo piece -- and in earlier news articles -- is that the woman was attacked and injured by the dog and suffered a fatal heart attack. The dog was in the home alone with the deceased victim for about an hour before being discovered. According to the coroner, the bite injuries were not lethal. The idea that a coroner could not determine pre- from postmortem bite injuries, as Sheriff Dills states, is the only part of this case that lacks reason. It shouldn’t be hard to tell if the wounds were defensive, you would think they’d be on the forearms and hands. That would also be a good indicator of whether the attack was pre- or post mortem. Once heart stops beating there can be no more blood flow. If she bled after being bitten, she was still alive. It’s so strange how this has been reported! We are contacting the coroner’s office tomorrow. That property is a disgrace. He didn’t have enough land to have a kennel for toy dog breeds. I know this sounds mean, but after I read those FB comments and how the neighborhood pets have been terrorized and brutally murdered by this man’s decision to have game dogs, I cannot get too worked about about this pit bull related fatality.